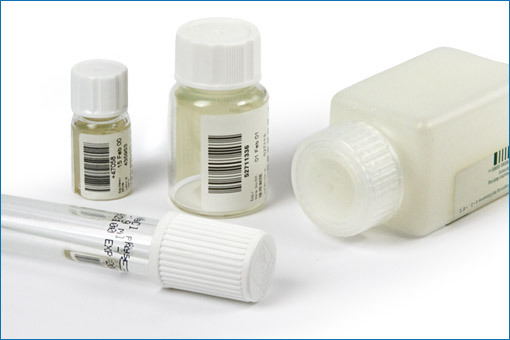 Packaging for the clinical diagnostic industry – especially primary packaging in direct contact with the diagnostic agent – must fulfill special requirements. In particular, closures must be free from particles and contamination. Our class 7 cleanroom production ensures optimal purity for our products. 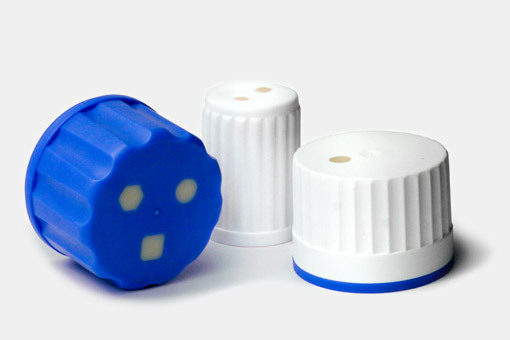 As a market leader we also provide special industry solutions, such as our two component cap with puncturable membrane seal. Our products can be sterilized by you or be delivered pre-sterilized. In order to ensure the highest quality in sterilization, we work together only with well-known, specialized companies.